Those were the days. 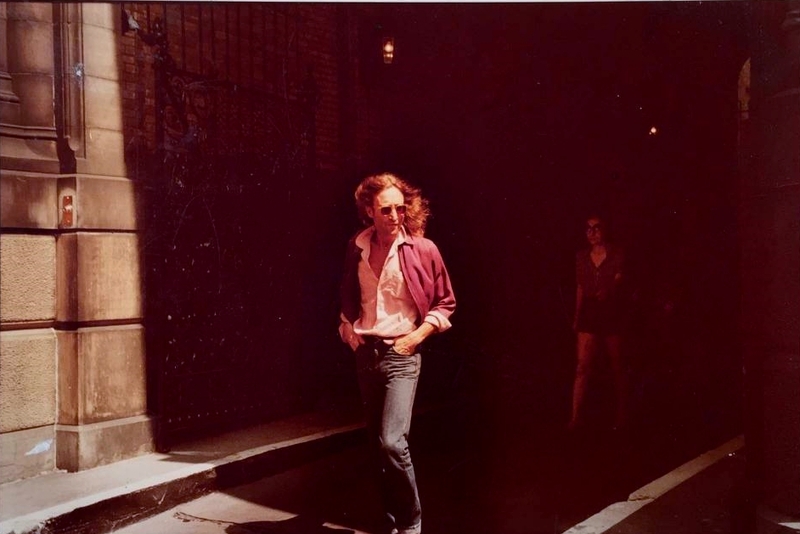 It was so neat having John living in NYC during the 70's. You would see him in the streets or in Central Park. Met him once in Central Park with Harry Nielson back in April 74. He was friendly and approachable. When we kids, I was 17 yrs old in April 1974 we used to go down to Dakota etc looking for him, don't think I actually knew he was separated from Yoko at that point. Anyway he showed up at a March of Dimes benefit concert in Central Park. We were very far from stage when John and Harry walked out . Ran down and went to back of the portable stage and just waited knowing he would have to come out eventually and they did. Was there waiting . I flipped on the inside but was calm on the outside. Seeing one of The Beatles at that point in my life was almost a religious experience. John was always my favorite Beatle and this was they first time I ever saw any of them. ( P,G, and Ringo I have seen in concert ) . I started talking to him and he responded real friendly and made me comfortable. Talked about 5 minutes but I was so tongue tied I didn't know where to start. Have to say John talked as long as I was and didn't make me feel I was annoying him or anything. You hear all those stories about him being an SOB and I'm sure he was but not in my case. A great, great memory that will be with me forever.